AutoBurst Media Network :: Partner With a Leader Today! AutoBurst Media is the production and services arm of AutoConversion, which owns and operates a network of blogs, podcasts, and live events, all of which present unique opportunities for partnership. We also have a growing network of Affiliate Partnerships. See which program is the best fit for you! 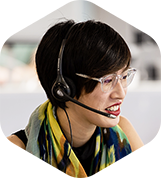 As a Sales Partner, you have the ability to offer unique and exceptional value to your network that drives revenue for your business, but without the overhead. All you focus on are your relationships. Advertisers benefit from sponsorship through a variety of advertising programs, rich with features and benefits your organization can use to increase exposure, spark interest, and generate demand. Affiliates benefit from sponsorship by contributing their time and resources, or by offering an exclusive program. Our Affiliate Partnerships are unique to each affiliate. The AutoConversion Live Streaming Network for Small Business Brands has been a work in progress since 2007. This is where we stream all of our shows, ideas, and best practices for B2B Marketing, Sales Automation, and Organizational Leadership. "Power On" at www.autoconversion.net. AutoConverse explores the people, ideas, and technologies that influence how we are connected and the way we get around. 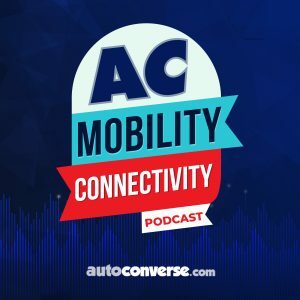 With AutoConverse we have a blog, a podcast, and a live weekly broadcast. Our target audience includes people fascinated with this type of technology, and people interested in the industries behind it all. 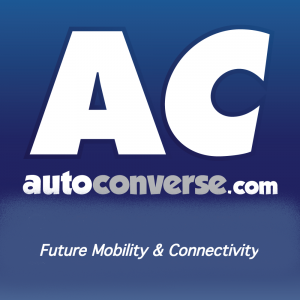 Subscribe today at www.autoconverse.com. The AutoConverse Podcast is where we release news, interviews, and show recordings from our live weekly broadcast. We publish 2-3 episodes each week featuring a variety of different formats. The Podcast can be found in iTunes, Google Play, on Stitcher, and just about any podcast player of your choice. Visit the podcast website at www.autoconverse.com/podcast. 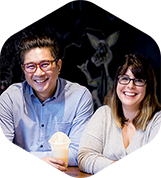 AC ON AIR is our Live Weekly Broadcast that features news, analysis, and the opinions of those in our tribe (and special guests) for candid conversations about media, advertising, and technology. Each live stream is recorded and then released onto the AutoConverse Podcast. Sign up at www.autoconverse.com/onair. White Collar Therapy is about two good friends meeting for coffee to catch up on each others' lives and careers. The friends dive deep into universal challenges and obstacles faced by career-minded professionals, freelancers, bootstrappers, and aspiring entrepreneurs. Visit us at www.whitecollartherapy.com. The combined reach of the AutoBurst Media Network averages 10,000-12,000 people each month. This includes blog and website visitors, email, and social media. The majority of the audience is in Automotive and MarTech. 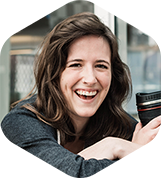 Join the growing community of AutoConversion partners around the globe.